Firstbeat Sports helps Finnish submission wrestler Tuomas Simola avoid overtraining and delivers insights for effective recovery. 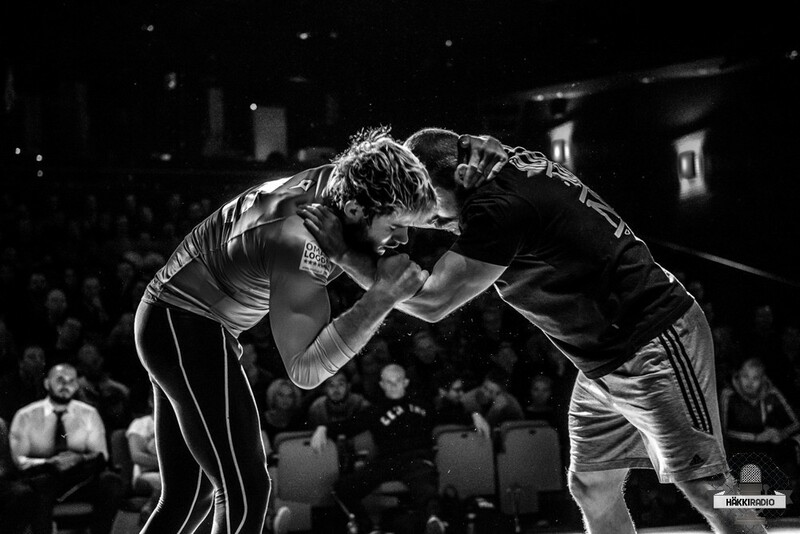 Submission wrestling is an intensely physical sport that requires extreme levels of dedication and a sacrifice. It is contested by athletes who have spent years developing the strength, speed and mental toughness required to compete. When the margins between victory and defeat are razor thin and a single misstep or mental lapse can have major consequences, Firstbeat’s 24-hour monitoring and analytic capabilities help athletes make good decisions and train with confidence. 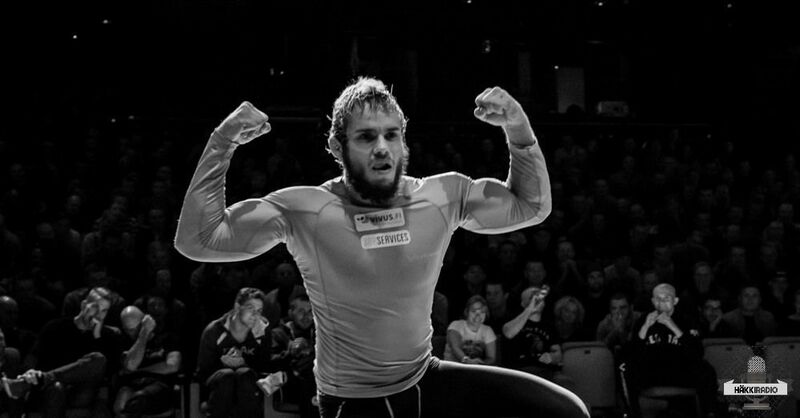 Firstbeat athlete Tuomas Simola is a grappler with lofty ambitions. 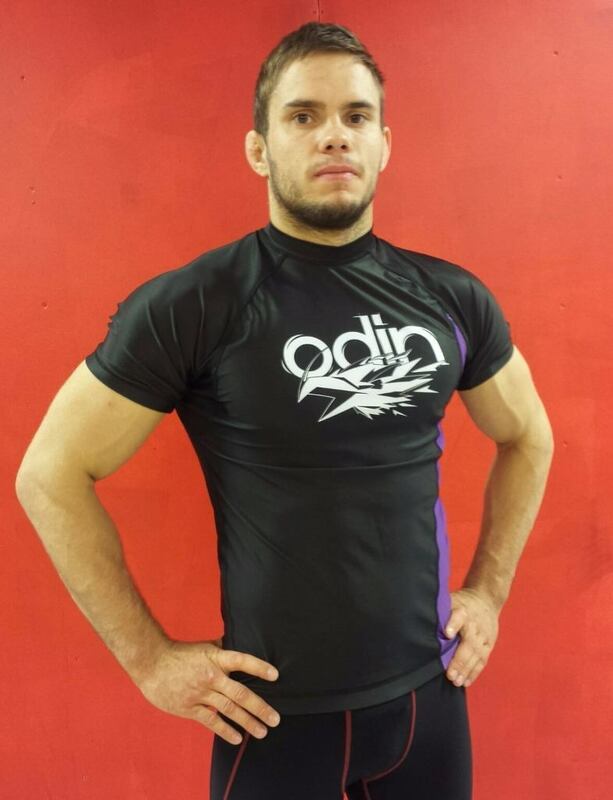 He has set his sights on winning the ADCC Submission Wrestling World Championships. This prestigious event is hosted by the Abu Dhabi Combat Club in Dubai and features successful professional fighters from around the world. These fighters specialize in a variety of non-striking martial disciplines including jiu-jitsu, wrestling, judo, sambo, shooto and mixed martial arts. Preparing to succeed in a competition like this is a difficult task which requires being ready for anything. Simola’s initial interest in Firstbeat was motivated by his struggles with overtraining. His heavy training load combined with insufficient recovery for his body forced him to take time away from his sport and put his competitive dreams at risk. Firstbeat Sports’ extended monitoring system and analytic capabilities allowed him to look at activities before, during and after training to reveal the real effect of training on his body. A normal training week for Simola includes practicing twice a day on weekdays and once on Saturday. These sessions involve high-intensity wrestling, lower-intensity technique sessions, weight training and aerobic endurance training. While the time allocated for training (up to 6-hours per day) and composition of his training remains relatively steady, the degree of intensity changes weekly. For example, a normal rotation might balance two weeks of intense training with a week of easier practices. While wrestling is a primary focus in his life, he also has school and relationship obligations to fulfil. Finding time to recover can be difficult. The extreme levels of dedication and effort required to become a champion wrestler can be a source of anxiety for many athletes. Time can be seen as a precious resource, not to be wasted. “I am not good at relaxing, because I always feel like something needs done,” reports Simola. Insights provided by Firstbeat’s analysis confirm when taking a break is the right thing to do. Validating the need for rest can play a critical role in reducing anxiety surrounding time spent away from training. As a result, the recovery process can begin more quickly and becomes more effective over time. Simola admires people who are courageous and willing to set ambitious goals. He also respects hard work and wants to be seen as a “tough-guy,” who is unafraid of new challenges. Concepts of courage and toughness are undeniably key to great sports performances, but commitment to those ideals occasionally prevents athletes from recognizing the critical role of recovery in their training programs. Together with Firstbeat Simola is actively developing the tools and insights necessary to reach his goals.